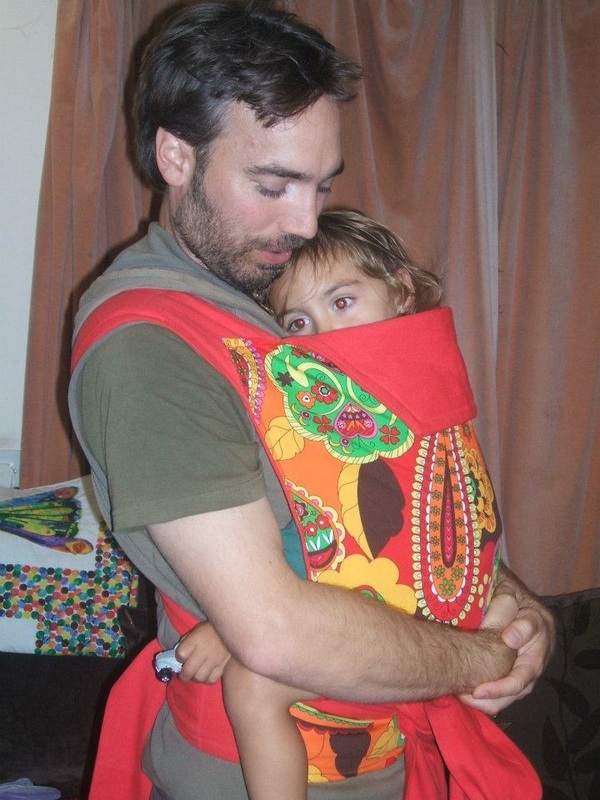 I will make a Mei Tai, Wrap Conversion, Wrap Tai or sling to your specifications to make it perfect for you and your child. 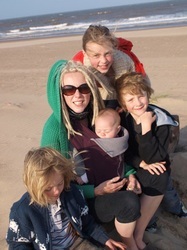 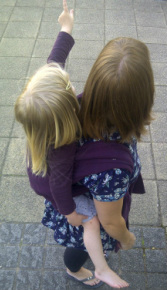 for lots of information about baby slings, please see these links. Visit the shop, Check out our Facebook page, or contact me for more information!